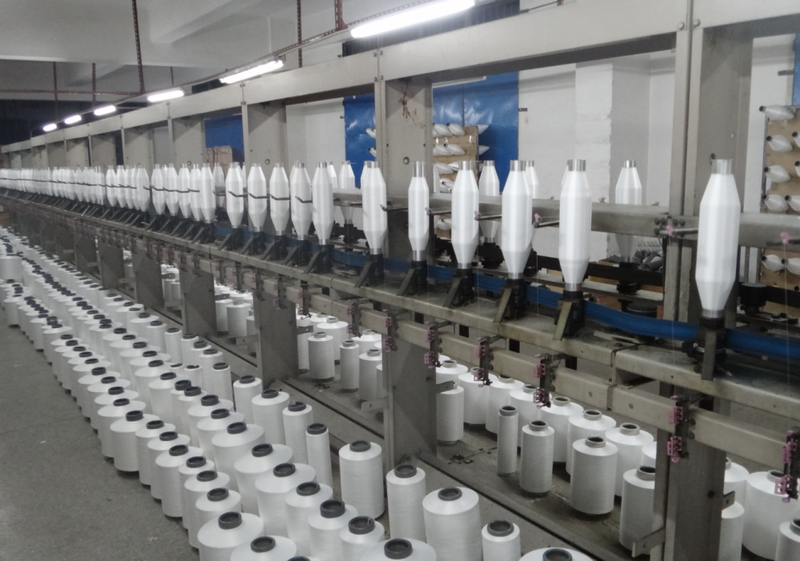 Chemical Long Fiber Silk Winder is the fore equipment of CY310 Two-For-One Twister.It can wind the material into specified dimensional bobbins,which can be processed in CY310 Two-for-one Twister Machine. This type Winder Machine is compact structure and convenient maintenance, and operate easily! 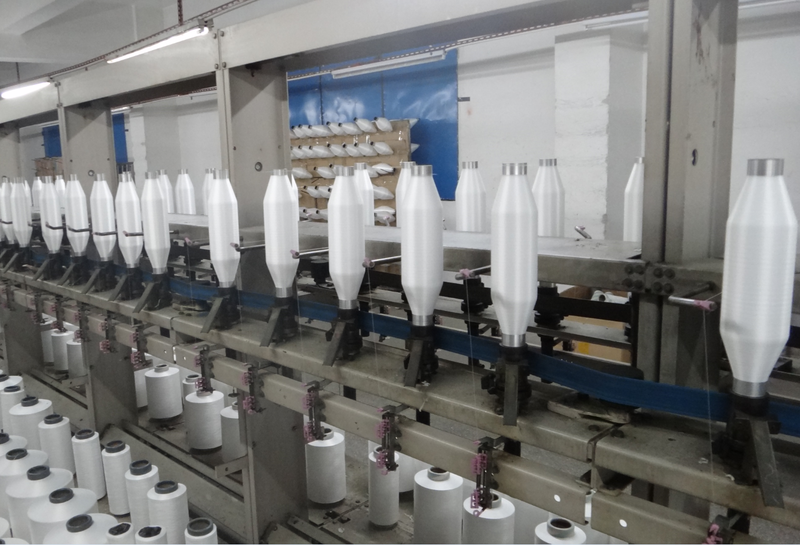 Looking for ideal Chemical Fiber Silk Winder Machine Manufacturer & supplier ? We have a wide selection at great prices to help you get creative. 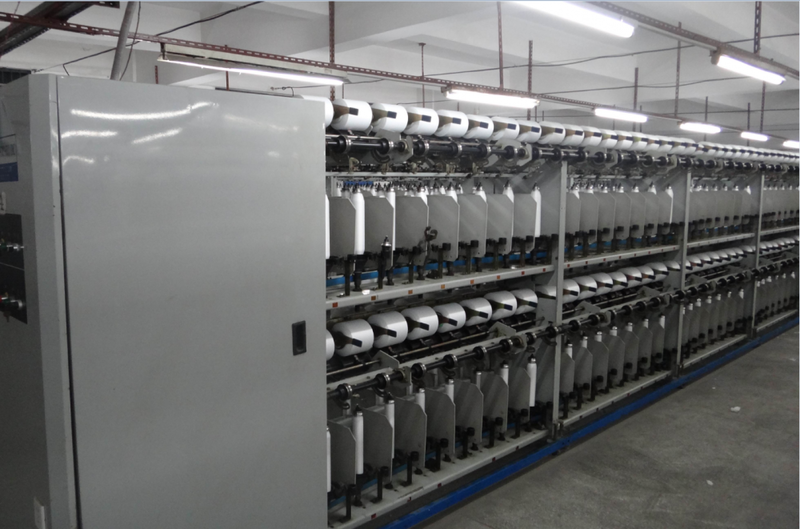 All the Filament Fiber Silk Winder Machine are quality guaranteed. We are China Origin Factory of Intelligent Control Silk Winder Machine. If you have any question, please feel free to contact us.